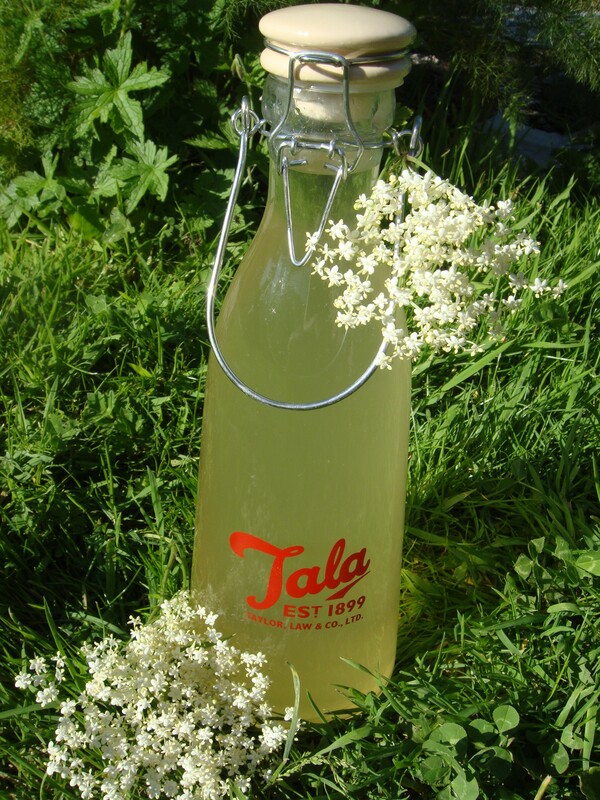 The perfect recipe for making tasty and refreshing, homemade elderflower cordial. Includes ingredients listing and method explaining how to make it. There’s a bit on the blog about this cool cordial. Dissolve the sugar in the water then cool. Add rest of ingredients and stir periodically for 24 hours. Strain through muslin and bottle. Keep refrigerated once opened. Dilute to taste with water, or sparkling water, for an extra pizzazz! when the flowers are dry and full of pollen. Use as soon after picking as possible.